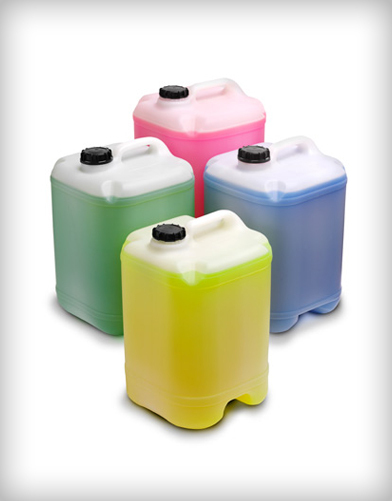 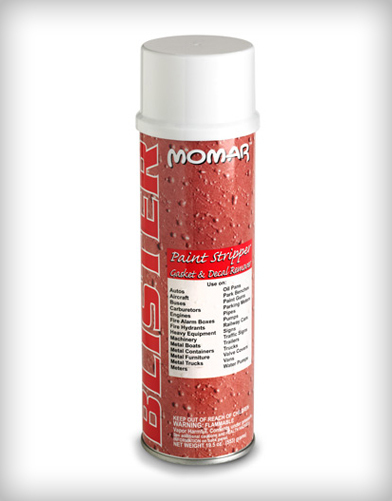 High-powered solvent blend designed to remove graffiti, pen, marker, paint, crayon, lipstick, and other vandal markings. 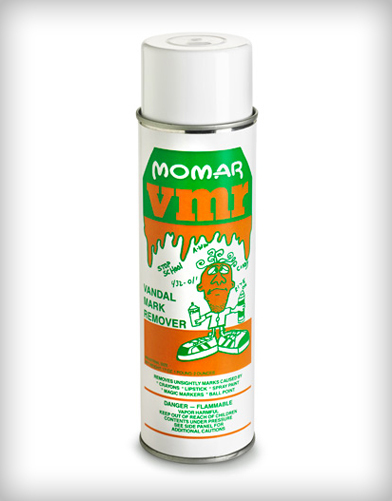 Eliminates unsightly markings from signs, walls, doors, desk tops, fences, glass, marble, porcelain, Formica, glazed tile, metal, restroom fixtures, and other areas easily and quickly. 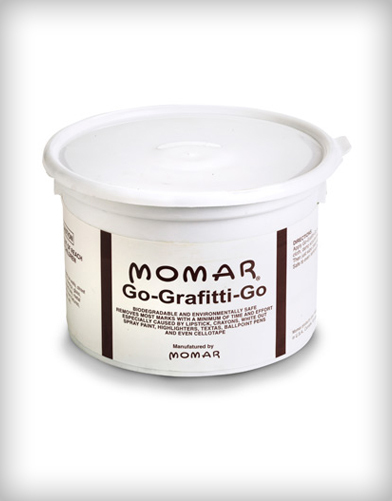 Excellent graffiti remover on non-porous surfaces.